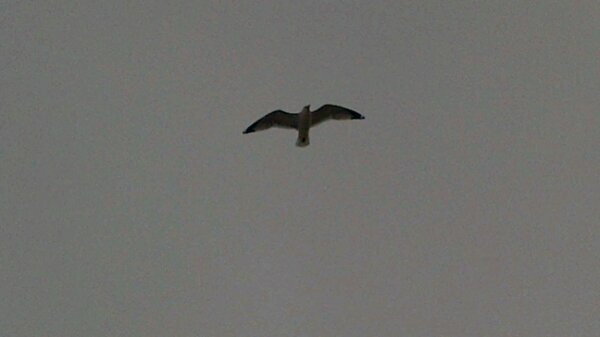 A seagull soars through a lovely clear sky. 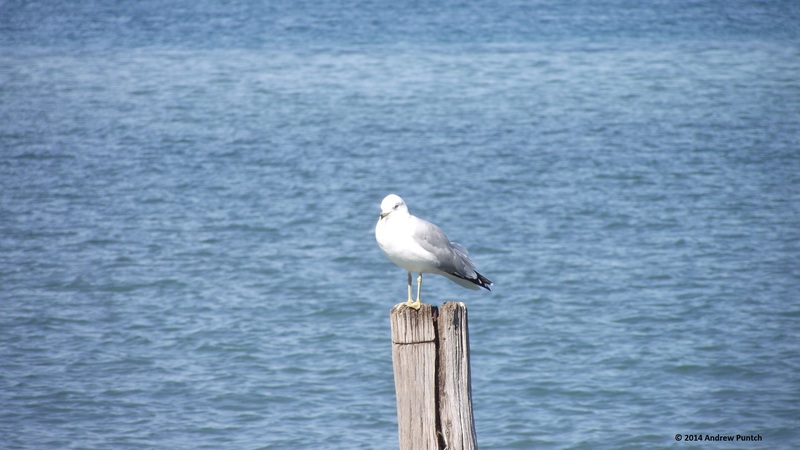 A seagull adds a touch of interest as it powers through a sunny, brisk winter day. This Laughing Gull kept a close eye on me during the ferry crossing from the Bolivar Peninsula to Galveston Island. Riding the wind. Seagulls are so graceful, a genuine pleasure to watch.